Surely Rolls-Royce don't make 'SUVs'? How common. Aren't they 'shooting brakes' or something? I hope these posh cars are good off-road: there's nothing worse than getting your ghillies stuck in some gorse. This it? The grill looks out of place on a 4x4, a Willy’s Jeep grill looks better! Looks infinitely better than that hideous Bentayga though! Have any of you been in a bentayga? I agree looks aren't the best but its really comfortable vehicle, an to be fare its a lot less money than most of us expected. I have just spent 6 days in rural blighty with a V8 diesel Bentayga including 2 long distance trips from and to LHR. Engine is remarkably refined, has no sensory presence in the vehicle. Torque is smooth and feels unlimited. Steering wheel is sublime compared to the poor effort on the RRS. Cabin is a mix of unnecessary bling and decent materials. It is in the simple tactile areas that it thrashes the RR and RRS. 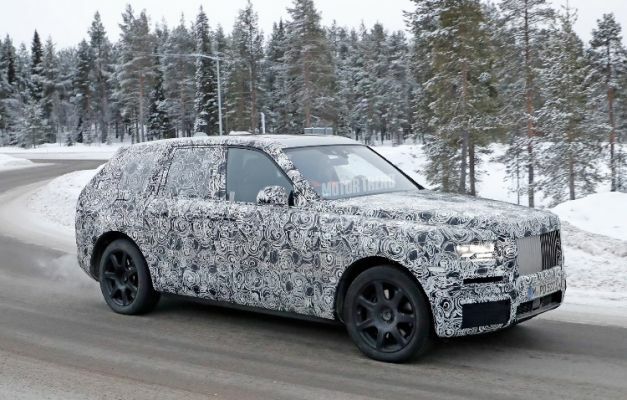 Dash, stalks and door bins are lovely, trim is something JLR would be hard pushed to dream about and would not be able to create with their current cheap materials. But the pale carpets and ivory interior of the car I had would require extra precious care, not practical in damp, muddy UK winters. Bentley air suspension, in my opinion is not as good as LR air ride. It can feel jiggly and made me feel mildly nauseous. 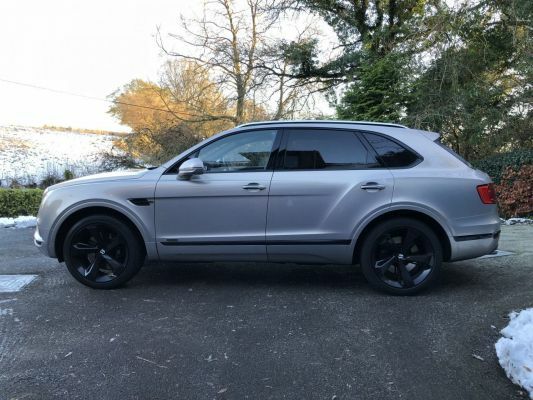 Would I pay the premium over an RR or RRS, no, but the SVR is much more aggressive than a Bentayga so maybe a V8 diesel 405 is a better comparison.